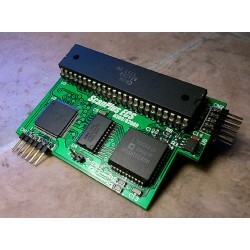 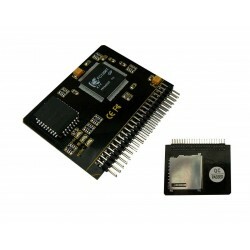 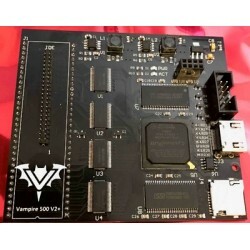 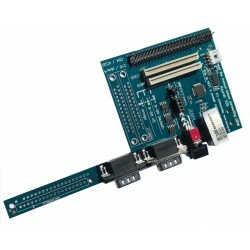 Amiga 500 HC508CR accelerator card :Provided with one 68HC000 processor @ 40MHz (68000 instructions 100% compatible), 8MB of FAST ram, 512KB of flash memory (for loading a kickstart file), One Compact Flash slot, One IDE 3.5 inch 40 pins connector, A Boot menu for mananing the optionsCase not included ! 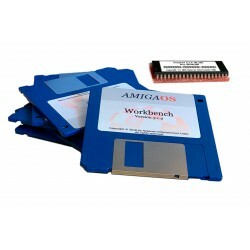 Workench and Kickstart 3.1.4 Kit for Classic Amiga :Included in the kit : physical kickstart rom 3.1.4 and Workbench 3.1.4 installation floppy disk.Don't forget to mention your Amiga computer model when ordering ! 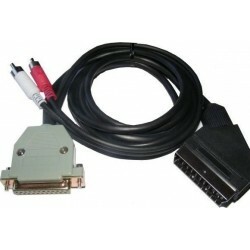 ATX power supply adapter for Amiga 500 / 600 / 1200 : For connecting an ATX power supply on an Amiga 500 / 600 / 1200, Power supply with a on / off button required N.B. 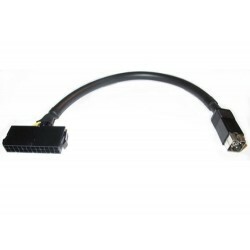 : Amedia Computer can't be responsible of any damages on the customer's products if this adapter is not correctly used ! 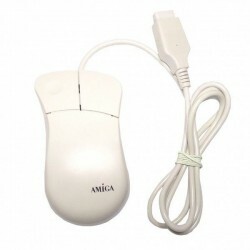 Original White Amiga Mouse with DB9 connector. 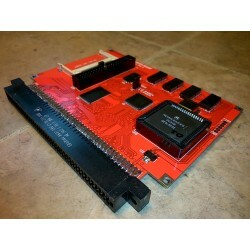 Furia EC020 @ 33MHz / 9,5MB for Amiga 600 : 68EC020 @ 33MHz processor, FPU 68882 @ 40MHz, 8MB FastRam, 1,5MB SlowRam, Maprom possibleN.B. 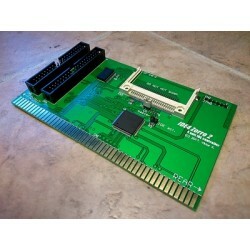 : with this new release boardSD cards are required for installing Workbench 3.1 on it !Compatible Compact Flash cards are very hard to find ! 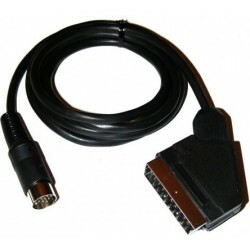 ScanPlus ECS Video Adapter for A500 / 2000 :Adapter for connecting an Amiga 500 / 2000 on a flat monitor (VGA), Scandoubler function integrated, 8362 (OCS) and 8373 (ECS) Denise are supported (selectable with a jumper), Plug and play !